Bernal Heights Blvd. & Folsom St. 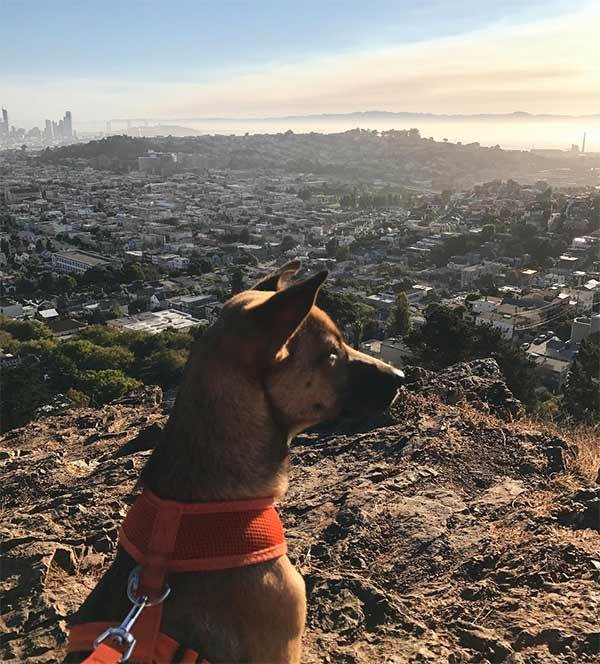 This exhilarating off-leash walk through a windswept dog nirvana with sweeping views leads into a stroll through quaint Bernal Heights. Parking: Park in the south lot of Bernal Heights Park, at the end of Bernal Heights Blvd.